Dress To Kill Inc. Classic, edgy, and feminine. We build an attitude that women want to wear! What’s new on Dresstokillinc.co: Check updates and related news right now. 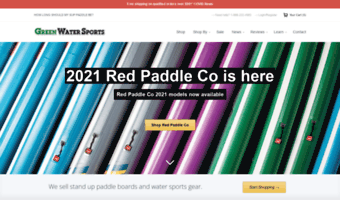 This site’s feed is stale or rarely updated (or it might be broken for a reason), but you may check related news or Dresstokillinc.co popular pages instead. It is generally safe for browsing, so you may click any item to proceed to the site. 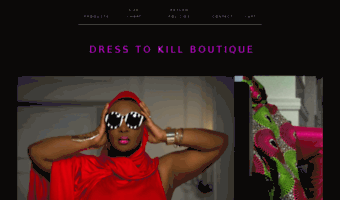 Browse all products from Dress to Kill Boutique. Browse all products in the Tops category from Dress to Kill Boutique. Dress to Kill is an e-boutique that offers style that is sensual, classic, edgy, and feminine. We build an attitude that women want to wear!